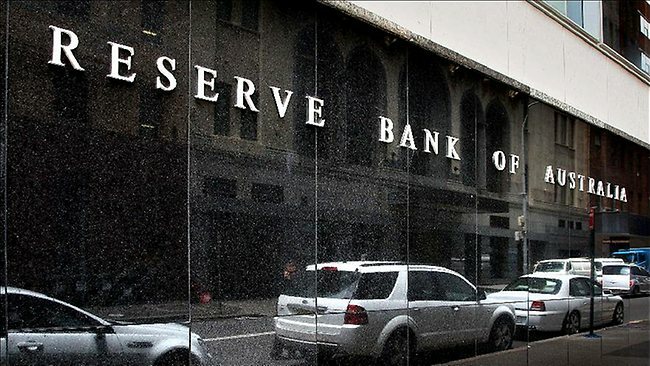 The minutes to the RBA’s June monetary policy meeting mainly reiterated the key points from the Governor’s decision statement and the additional ‘message’ from previous minutes – that the Bank’s main focus was on developments in labour and housing markets, according to Matthew Hassan, Research Analyst at Westpac. Monetary policy clearly remains firmly on hold as the Board assesses developments in housing and labour markets. The strong May labour force report released the week after the Bank’s June meeting would have eased some of its concerns on this front, although weak wages growth is likely still a factor (indeed this is one aspect of current conditions that could have received more discussion in the minutes which simply noted the link to consumer incomes and spending). It may also be becoming more comfortable around housing market risks as well although the situation here is clearly still evolving.